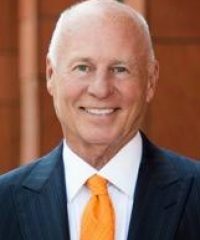 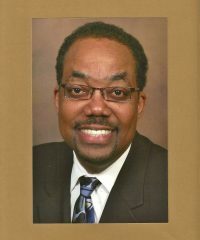 Mark Davis has practiced law as an advocate for victims of wrongdoing since 1984. 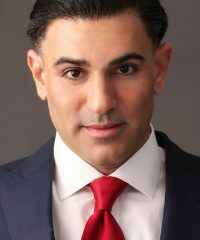 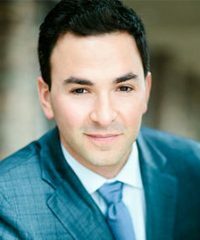 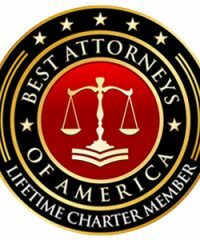 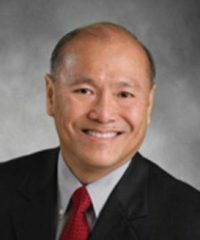 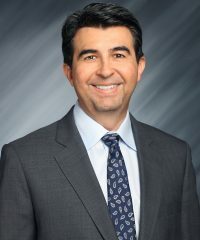 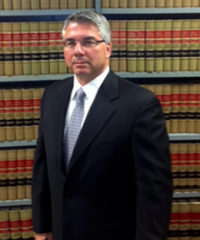 During his career, he has successfully handled thousands of cases for clients throughout the country. 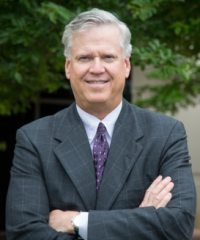 Stuart Calwell is a founding member of The Calwell Practice, LC. 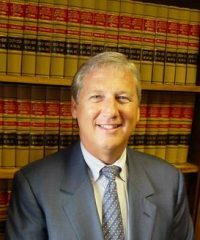 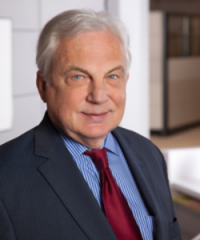 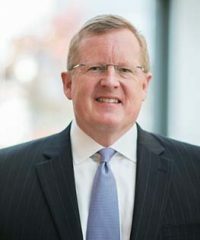 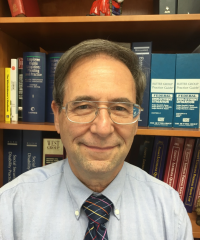 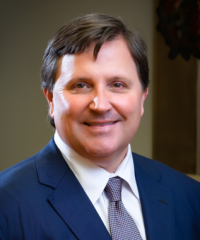 Stuart has nearly 40 years of experience and is admitted to state and federal courts in West Virginia and New York, and to the U.S. Supreme Court.